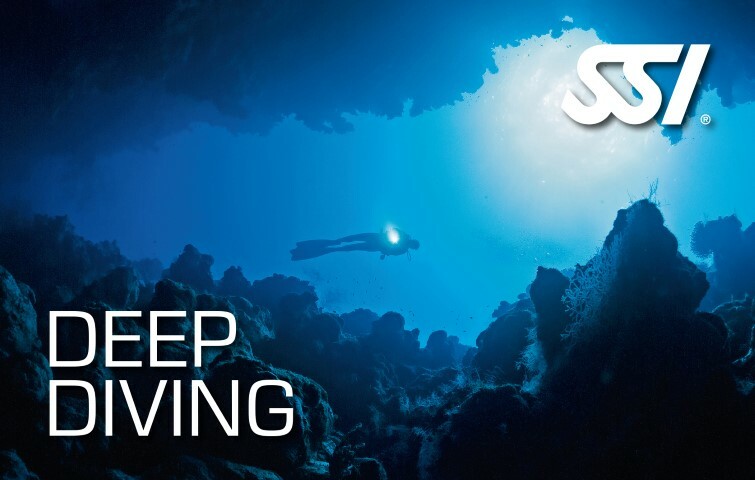 If you ever experienced scuba diving, you might already be addicted. The fascination to breath under water. Dive into one of the primary elements: The ocean! Experience to hover weightlessly thru the water – together with colourful fish and corals surrounding you. We introduce you to the fascination of scuba diving and our experianced instructors will be glad to teach you! Learning never ends! This is, why we are providing a wide variety of advanced diver trainings for you to gain even more fun and safety when scuba diving. All our scuba diving courses follow international standards of SSI – Scuba Schools International. 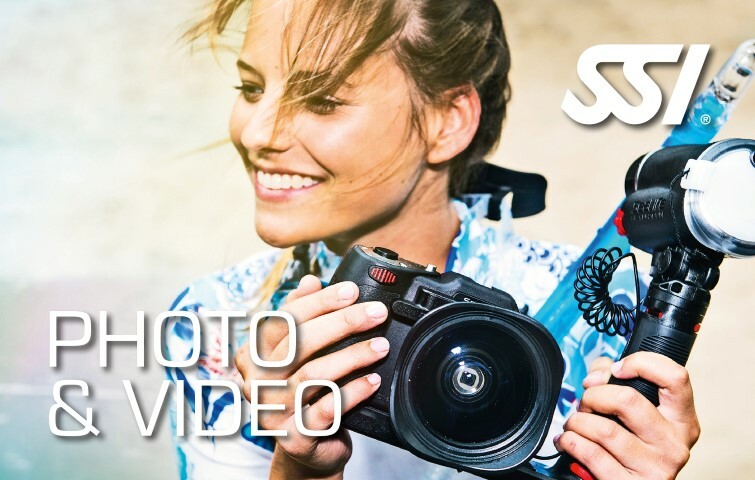 Below we provide information on all our scuba diving dourses – check out your possibilities! This globally-recognized certification program is the best way to begin your life-long adventure as a certified scuba diver. Personalized training is combined with in-water practice sessions to ensure you have the skills and experience required to become truly comfortable underwater. 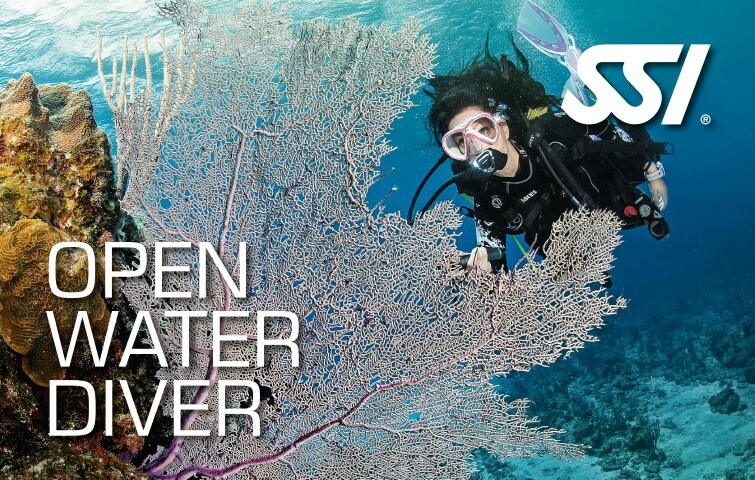 In only 4 days, you will earn the SSI Open Water Diver certification. Start your new adventure today! Book your Course online now at special online rates! THEORY: Onlinetraining and together with your instructor on site. A medical certificate for diving is not mandatory. It is sufficient to fill in a medical statement form [Download] when checking in. Only if you have known actual or chronic health issues (one or more answers with “Yes”), a medical certificate (can be done with a doctor on site) is mandatory. If not issued differently, a medical certificate is valid for a maximum period of one year. Keep in mind: It´s all about your health and safety! If you are not sure, please see your doctor. 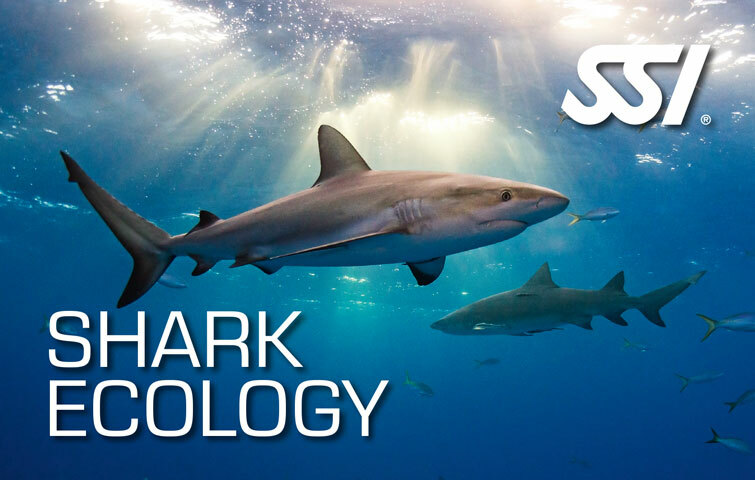 Included: Access to SSI online training immediately after course registration, required dives, digital certificate. 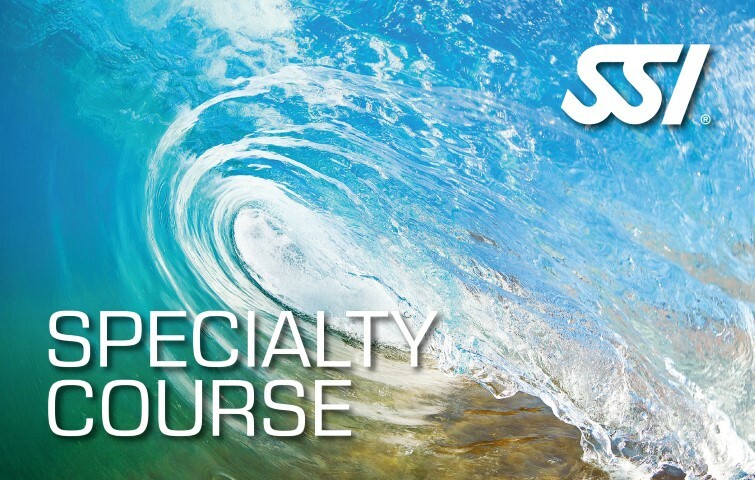 Option: Combi-Course “Safety-Plus” – in combination with NITROX Specialty Course. 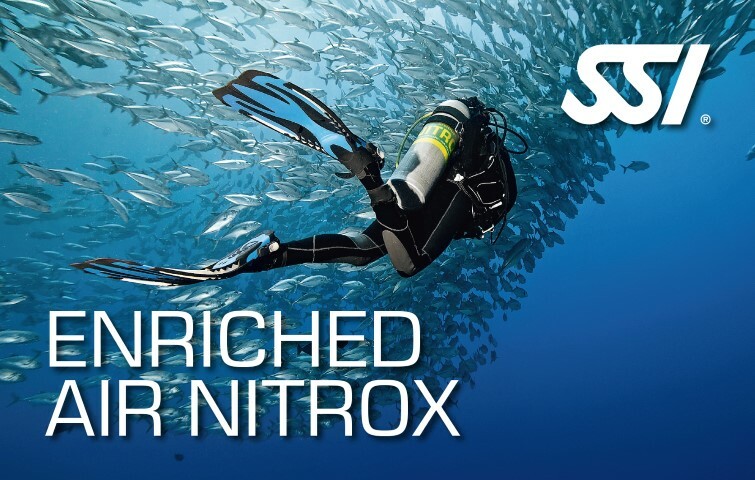 Dive safely from the very first beginning with Nitrox – OXYGEN ENRICHED AIR. Your “Open Water Diver” course is your safe ticket into the breathtaking underwater world – with worldwide acceptance! We provide training which is tailormade to your needs and guarantees that you feel totaly comfortable during the whole course. SSI Training material as well as the online training was established, to give you highest flexibility in learning by your own time schedule, speed and even starting at home in advance of your vacation. Our experianced instructor will guide you thrue all the Basic skills of scuba diving in the pool or in shallow waters until you master them and feel absolutely confident and comfortable to repeat theses skills in Open Waters. During your Open Water Dives you will repeat all skills from the Pool Training and dive for the first time in the ocean – carefully guided and supported by your instructor! The wonders of the under water world are just waiting for you! Start your Adventure today! Included: Access to SSI online training immediately after course registration, digital certificate. 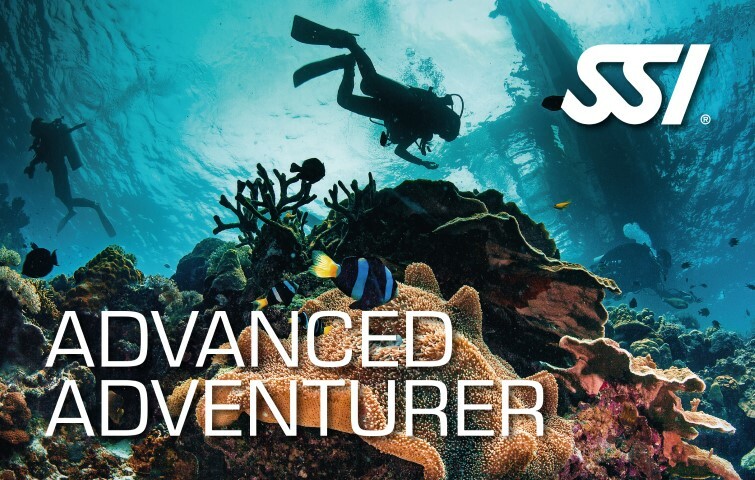 Our Advanced Adventurer Courses – like all our diving programs – are built up very modular. Pre book your course online right now and the needed dives will be deducted from your booked dive package or charged separately to your diving bill on site. It´s your choice! 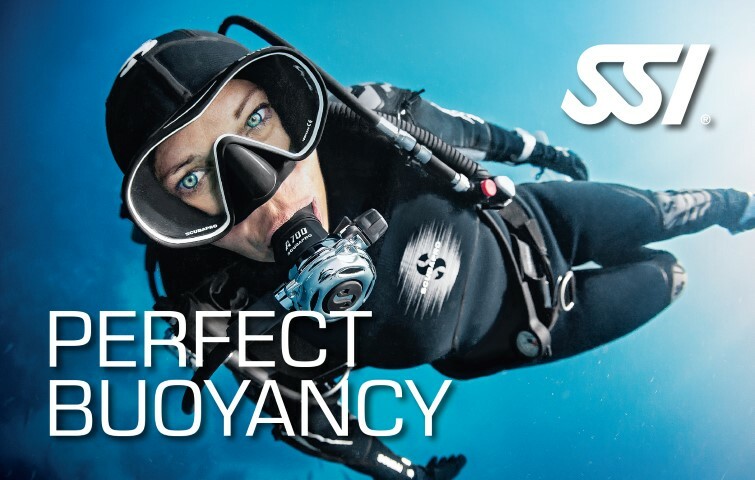 SSI Advanced Open Water Diver is the next recognition rating after Open Water Diver and on the path to becoming an SSI Master Diver. 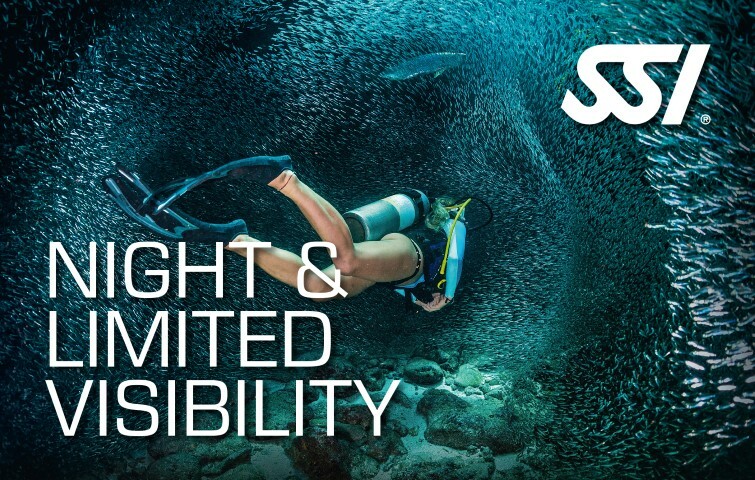 After completing the four SSI Specialty programs that interest you, as well as 24 logged dives, you will automatically receive the SSI Advanced Open Water Diver recognition rating, along with your SSI Specialty program certifications. 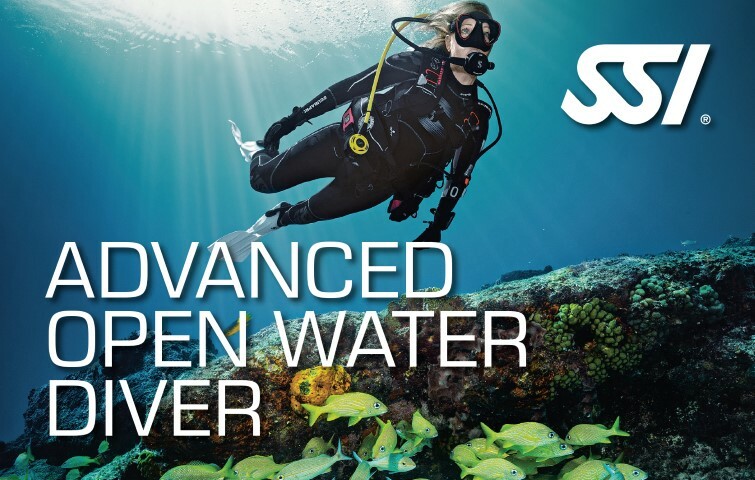 If you are already certified in one or even more specialty programs, you may even use these certifications for reching the SSI Advanced Open Water Diver level. 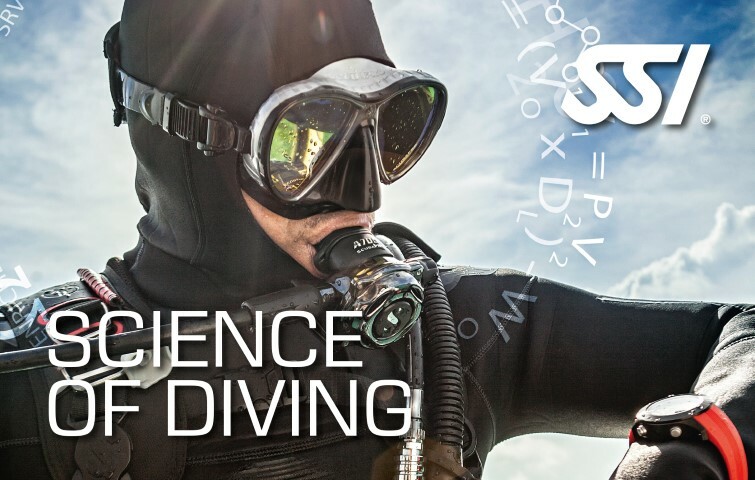 Even up to two specialty certifications of other diving associations can be used to reach the total of four specialty certifications. Our Specialty Courses – like all our diving programs – are built up very modular. Pre book your course online right now and the needed dives will be deducted from your booked dive package or charged separately to your diving bill on site. It´s your choice! What to do if something happens? 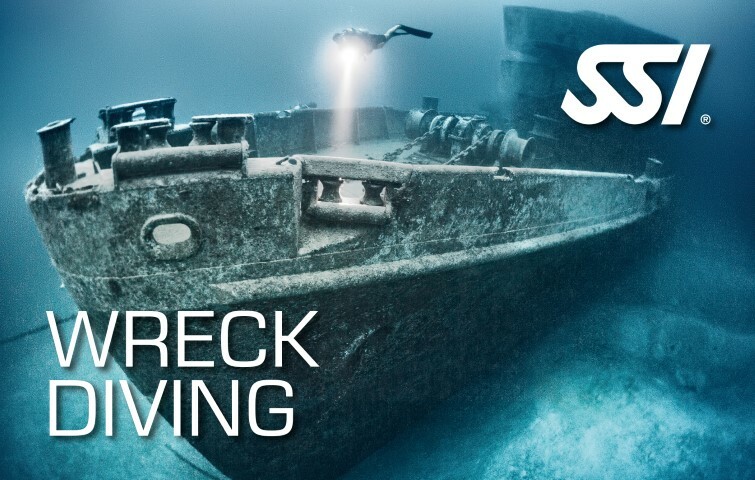 Stress is a major cause of diving accidents and negatively impacts rescue situations. 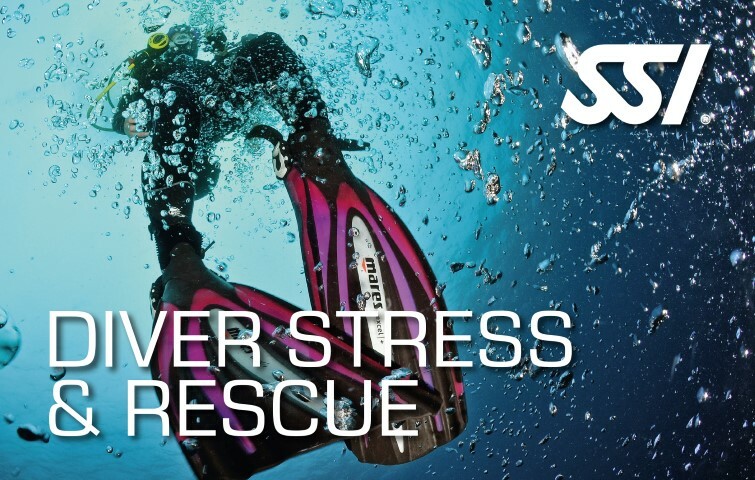 This program teaches you the skills and knowledge required to recognize and deal with stress, prevent accidents and properly deal with emergency situations encountered by freedivers. You will earn the SSI Diver Stress and Rescue Specialty certification after completing this program. 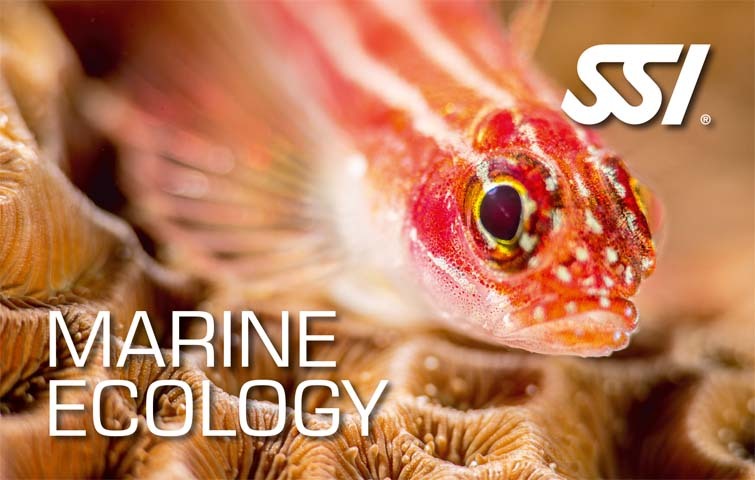 Included: Access to SSI online training immediately after course registration, 3 dives, digital certificate. Our Diver Stress & Rescue Courses – like all our diving programs – are built up very modular. Pre book your course online right now and the needed dives will be deducted from your booked dive package or charged separately to your diving bill on site. It´s your choice! Included: Theory Lessons, digital certificate. 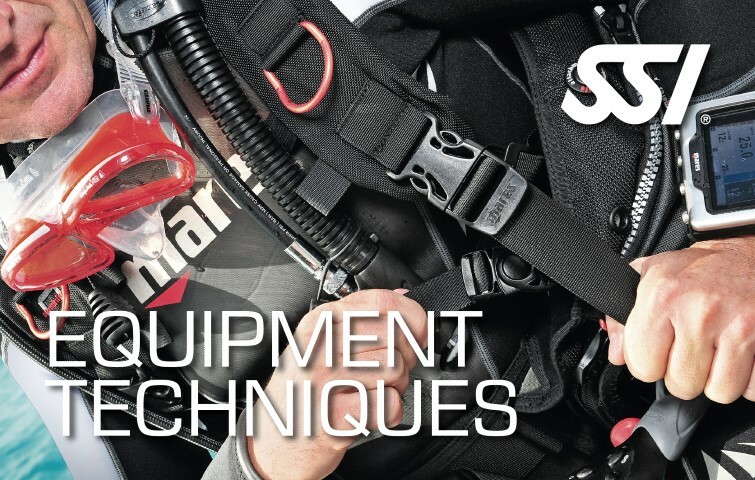 Our Sidemount Diver Courses – like all our diving programs – are built up very modular. 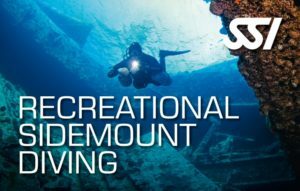 Pre book your Sidemount Diver Course online right now and the needed dives will be deducted from your booked dive package or charged separately to your diving bill on site. It´s your choice! Our specialty Courses – like all our diving programs – are built up very modular. Pre book your specialty online right now and the needed dives will be deducted from your booked dive package or charged separately to your diving bill on site. It´s your choice! Limitation: This program is only possible at Lagona Divers – Marsa Alam! Training Material available only in ENGLISH Language! 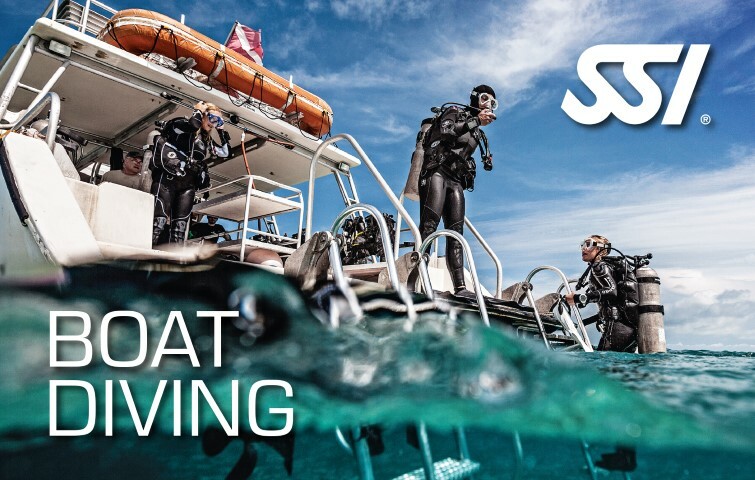 This program gives you the skills and experience required to safely lead groups of certified divers, and is the first step towards an exciting career as an SSI Dive Professional without requiring you to complete an instructor program. 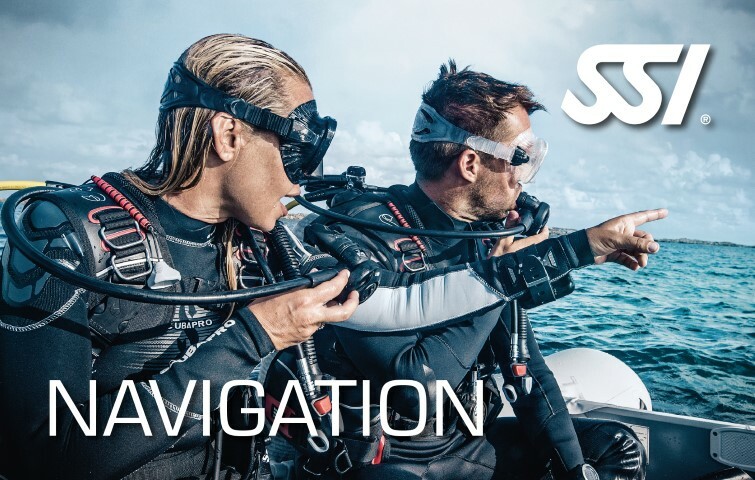 The SSI Dive Guide Programm is based on several practical skill trainings, required background informations and rescue skills to safely lead certified divers during an open water dive. 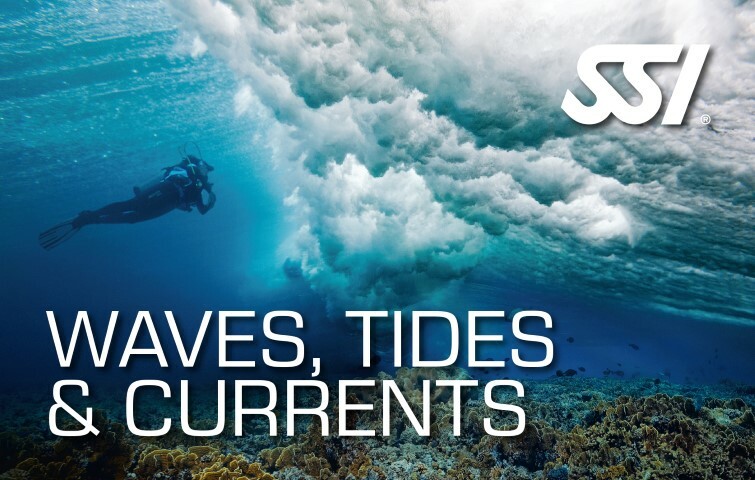 Professional Dive Guides can work for SSI Dive Centers, guiding dives in a variety of environments and conditions. 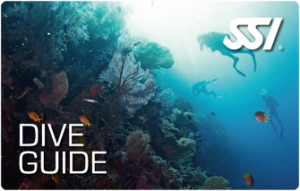 You will earn the SSI Dive Guide certification after completing this program. A Dive Guide, with additional SSI Science of diving certification will be rearded the Divemaster certification. Divemasters in active status can assist an instructor under direct supervision with diver Training in the pool and in open Waters. Prices and detailed Information on request ! Included: Access to SSI online training immediately after course registration, Digital Certification. up to 6 dives. Working as a Dive Guide – Career chances.